Although I’ve been keeping up with my daily face routine of cleansing, toning and moisturising while away on my trip, my skin has been feeling very dull and dehydrated. It’s probably from a combination of things – suncream, sun exposure, lack of exfoliation and less face mask use than normal. Usually at home I would do a face mask at the very least once a week, but here the weeks are flying by and it’s been a good three weeks since I last used one. 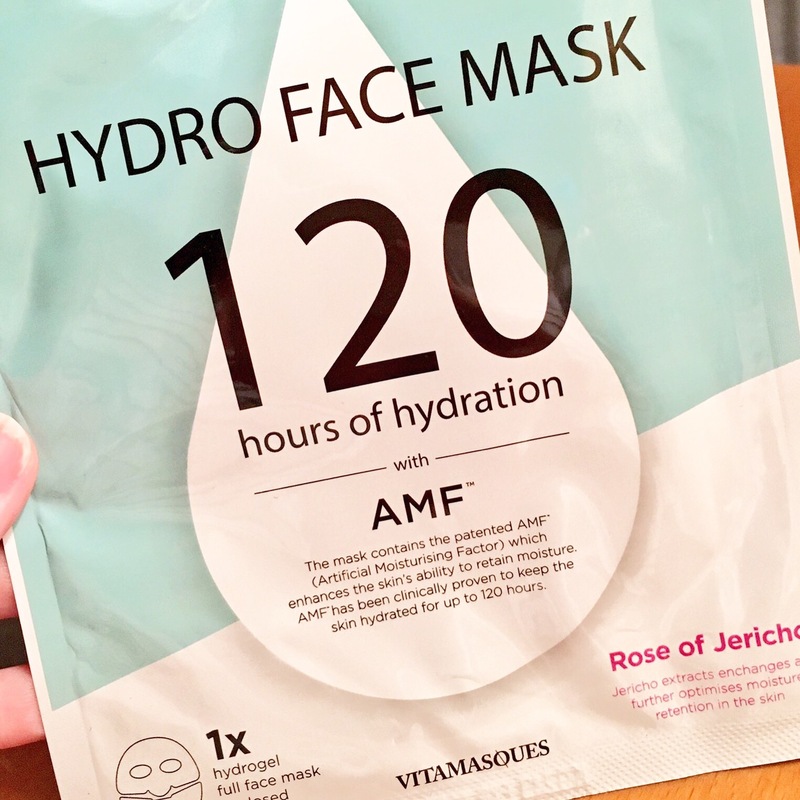 Rather than bring a big tub of one of my favourite masks with me, I decided to bring a few sachets of new masks I hadn’t yet tried, one of which was the Hydro Face Mask from a brand called VitaMasques. 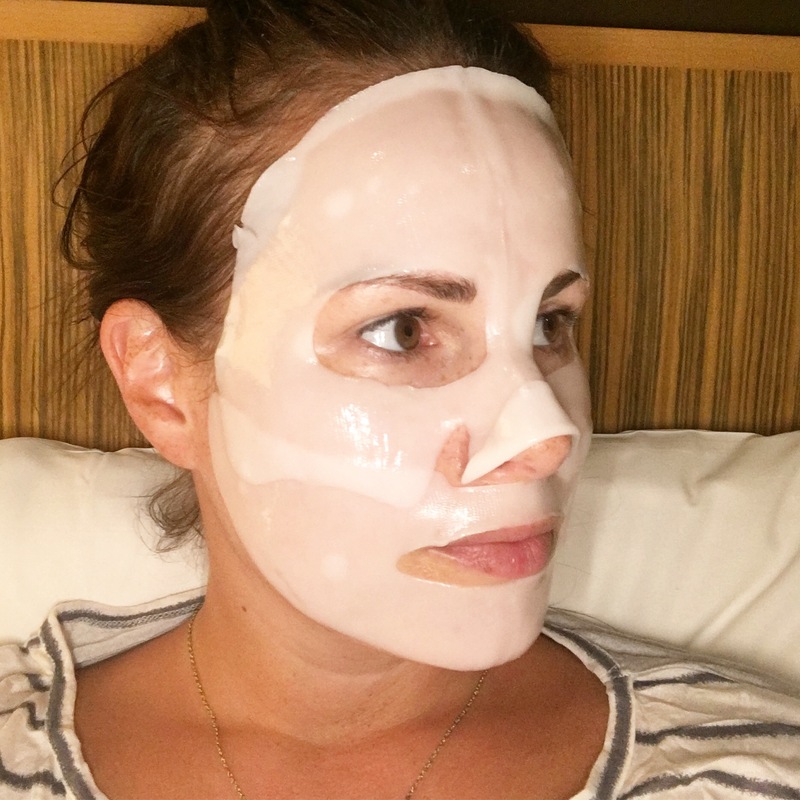 I got this mask in September’s Glossybox and popped it straight into my suitcase to try out on my travels. According to VitaMasques, this mask contains a patented AMF (Artificial Moisturising Factor) which enhances the skin’s ability to retain moisture, and has been formulated to provide hydration and moisture to the skin. It claims that this AMF will keep the skin hydrated for up to 120 hours, and contains extracts from the Rose of Jericho, which enhances and further optimises moisture retention in the skin. Some bold claims right? Well, I was happy to discover that this mask is really brilliant. 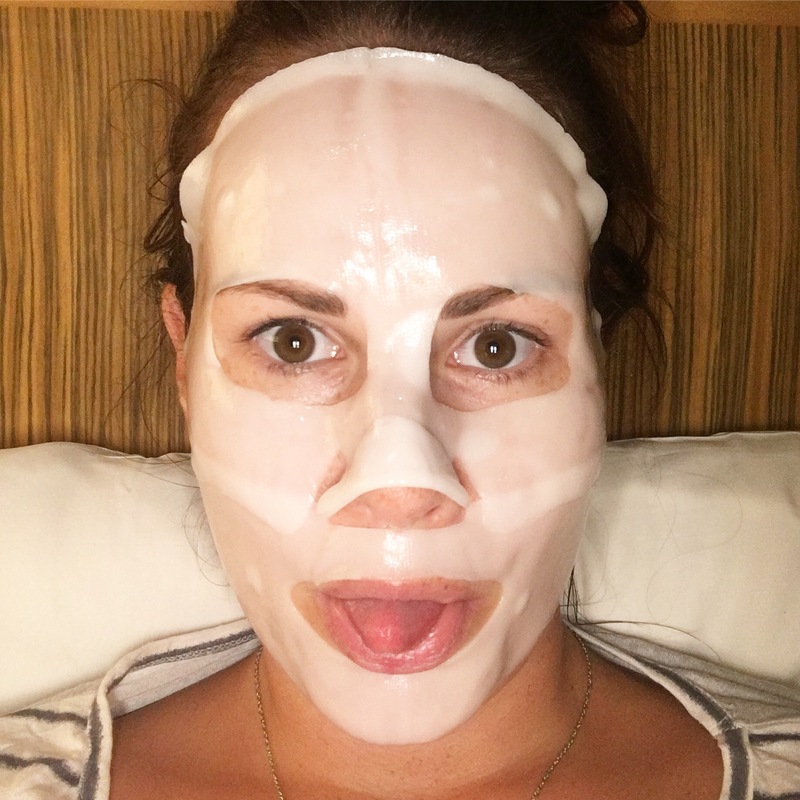 It totally revived my skin and brought it back to life after a dull few weeks. The mask comes in two parts and feels like a soft silicone. The top part covers the eye and nose area while the second covers the mouth area. I actually really liked this because it meant I could properly apply the mask and spread it evenly over my face without getting too much product on my hands. 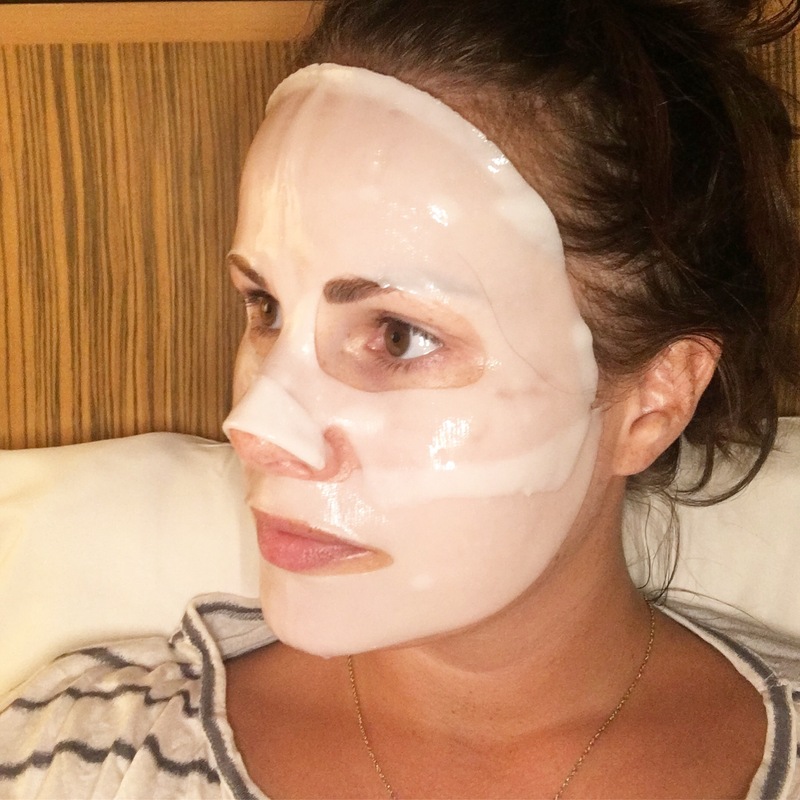 Unlike most masks, this one should be left on the skin for up to thirty minutes which meant I could sit back, relax and let the formula soak into my skin. After my thirty minutes was up, I took off the mask then rubbed the left over product on my face into my skin. It instantly felt better, definitely more hydrated and super soft too. And when I woke the next morning I really felt like my skin had been completely revived. It’s hard to review a product properly after only just one try, but because this worked so well I just had to review it. I think I’ll definitely be purchasing this one in the future. This looks like a really good and quality mask!